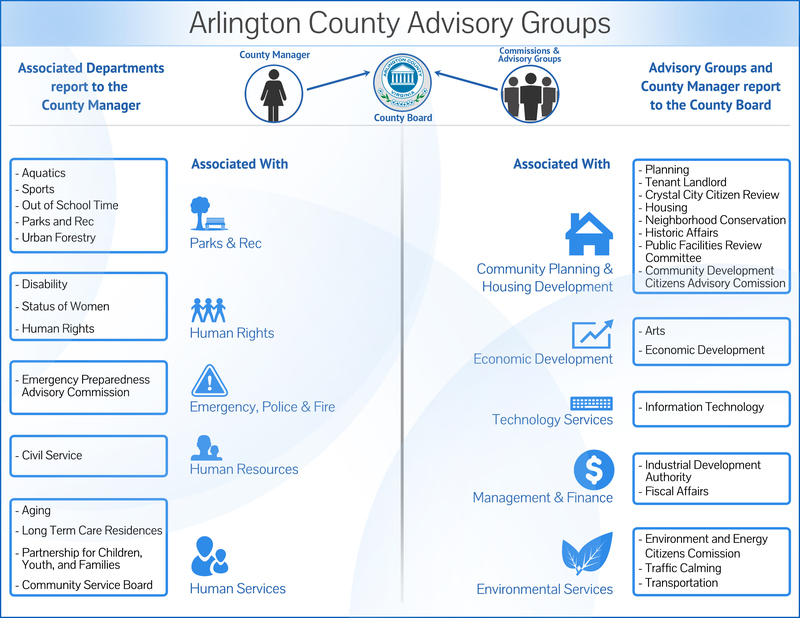 The committee is made up of volunteers who keep the County focused on making Arlington a better place to walk — from the high-rise canyons of Rosslyn, Ballston, and Crystal City to the leafy residential areas of north, south and west Arlington. Members of the public are invited to join any meeting. The committee holds regular meetings on the second Wednesday of every month from 7 to 9 p.m. in the Cherry + Dogwood Conference Rooms on the lobby level of Ellen M. Bozman Government Center, Courthouse Plaza, 2100 Clarendon Blvd., unless otherwise noted. Meeting notes will be posted following committee approval at the next PAC meeting.